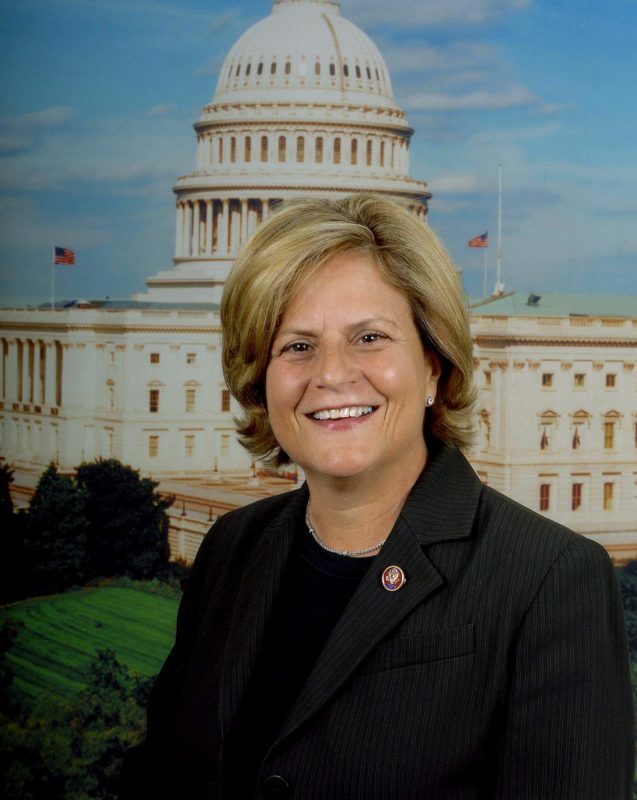 Ileana Ros-Lehtinen has been recognized as a gifted leader and defender of human rights. Born in Havana, Cuba, she was the first Hispanic woman to serve in both the Florida state legislature as well in the United States Congress. Her work as an educator paved the way for her introduction of Florida’s first prepaid college tuition plan while serving in the Florida Senate (a national model). Always a tireless advocate for the environment, Ileana has also been instrumental in the cleaning of the Miami River, prevention of oil-drilling off the coast of Florida and helping create the Florida Keys Marine Sanctuary. As Chairman Emeritus of the Foreign Affairs Committee of the United States House of Representatives, Congresswoman Ros-Lehtinen continues to shape U.S. foreign policy and encourage good governance around the globe. She and her husband, Dexter, enjoy time with their growing family: Douglas & Lindsay (+ four grandchildren); Katharine; Rodrigo, and Patricia & Mike (with 1 on the way)!